Dental x-rays are an essential part of a routine dental care treatment plan. They help dentists diagnose common problems such as cavities, gum disease, and wisdom teeth growth. Dental x-rays allow for dentists to assess inside a tooth and beneath the gums of a tooth. This is important in order to see the health of the bone, tissues, and roots. The most common type of dental x-ray is the intraoral x-rays which are taken inside of the mouth, providing a detailed picture of the inside of the tooth and bone. Typically, dental x-rays are needed every 3 years or so and are taken during a regular dental exam visit. 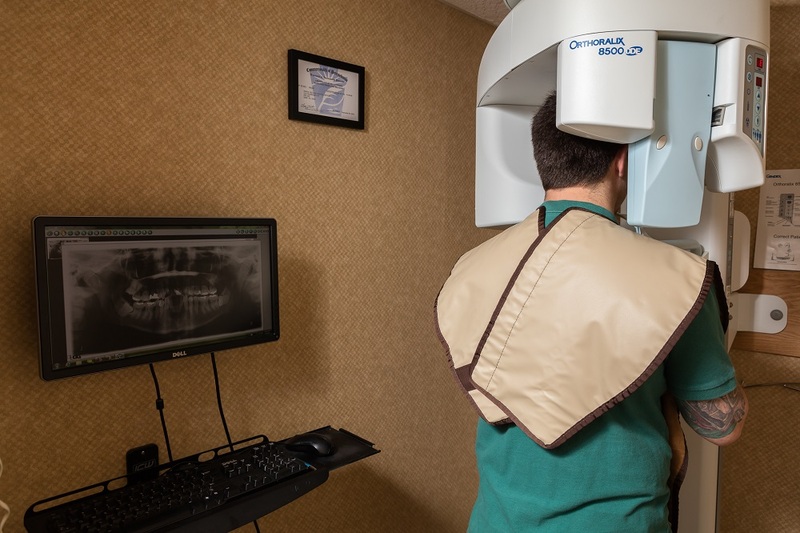 At the dental office of Dr. Lee Simon, dental x-rays are safe and involve minimal amount of radiation exposure. If you have further questions about dental x-rays or would like to schedule a dental exam, contact the dental office of Dr. Lee Simon in Erie, Pa.